Issue: User cannot assign metadata properties to certain documents. Getting the below error while trying to assign some meta value in the datasheet view. 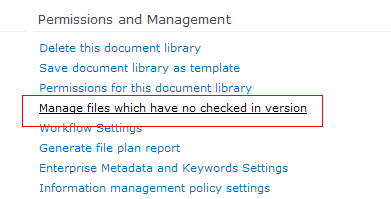 Resolution: Check if the files having issue is checkout. · If you can see those items available there request the user to check in the file. · While checking in the file and window will pop up which will ask you to fill up the meta properties before saving. · Once the values are filled up click Save. · The meta properties value will be shown in the library.